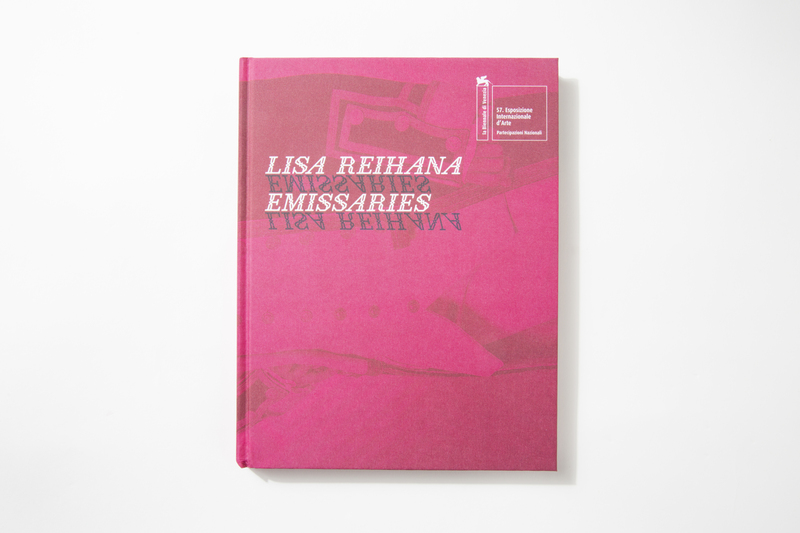 The exhibition Lisa Reihana: Emissaries and four installations for the Honolulu Biennial are dazzling guests. Want to learn more about these artists and their art or bring home a souvenir? Stop by the Museum Shop for great items about the featured artists as well as work by artists with a connection to Aotearoa. Once struck in awe by Galanin’s bear, head over to the Shop and pick up his music and publication. HB19 artist Nicholas Galanin’s taxidermy polar bear is an eye-catcher that forces you to ponder indigenous voices, climate change and capitalism. Learn more about his process and background from Nicholas Galanin: Let Them Enter Dancing and Showing Their Faces. 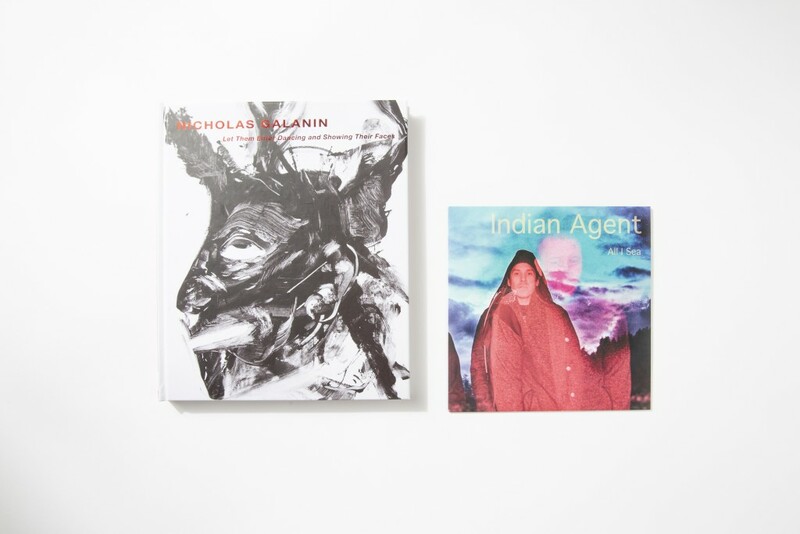 The hardcover book comes with a seven-inch vinyl record of two songs by Indian Agent, Galanin’s band, in English and Tlingit. $50. Learn about the complex process behind Reihana’s video in her catalog. Lisa Reihana: Emissaries looks at authenticity and narratives about the Pacific. The exhibition includes her 64-minute animated reinterpretation of the 19th-century French wallpaper Les Sauvages de la Mer Pacifique. Called in Pursuit of Venus [infected], the video took many actors, green screens, renderings and hours to complete. Learn more about the process in the gorgeous pink catalog, which includes seven essays by leading scholars and curators that offer insight into the career of the Māori artist and the video’s presentation at the 57th Venice Biennale. $75. One rainbow shave ice, please. Connect the dots between continents and check out the items by local artists who are inspired by and connected to Aotearoa. HoMA’s 2015 Artist of Hawai‘i participant Lauren Trangmar, born in Aotearoa, made prints for the museum inspired by iconic and nostalgic Hawai‘i and Aotearoa images. She combines meticulous, labor-intensive, traditional processes and aesthetics with contemporary technologies to create surreal imagery of things such as shave ice, spam musubis, and saimin. $50. Choose from a variety of intricate prints from Smith. New Zealand artist Susan Haywood Smith creates giclée prints. 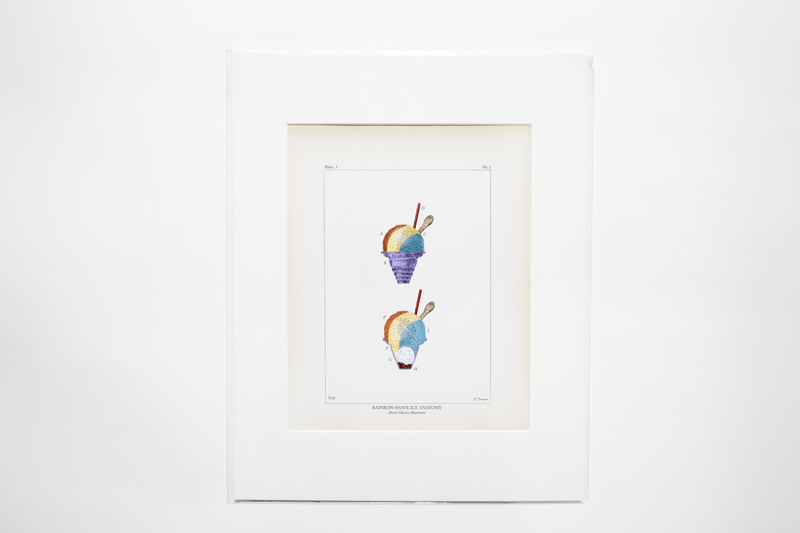 To retain a raw print quality, the artworks are first printed using traditional methods such as intaglio and relief. She then layers her designs with other images such as delicate graphite drawings. 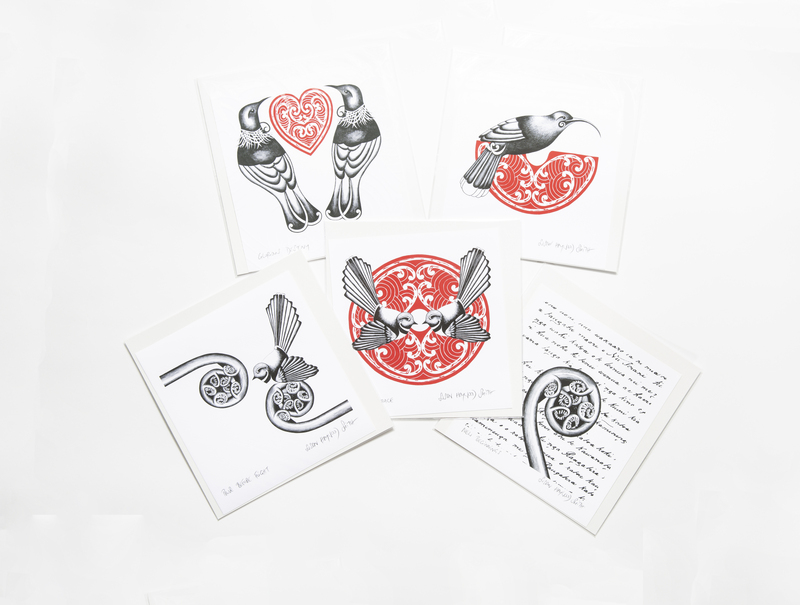 The rich, tactile resulting prints retain the essence of the printmaking mark. $139.